Every pair of shoes we own looks absolutely brand new. This fact could explain why our closets are full of shoes given that they never wear out! The V.I.P. spacious bathrooms! In fact, they are so coveted that they are often inhabited by those not in wheelchairs. “Sorry but I needed the extra space.” For what? Bathroom yoga? The equally coveted disabled parking spot! Ah yes, lots of space and close to the entrance especially handy on a rainy day...FOR PEOPLE WHO NEED IT! That does not include running in to buy something quickly or dropping off a package – “running” is the keyword here – you don't need it! We are thankful to be treated like a celebrity, i.e. Being stared when we are out shopping, sightseeing, going to the park, you name it – even getting in and out of our vehicles. Fame without the million-dollar incomes and paparazzi! Speaking of vehicles, we are extremely grateful that many of us have our own transportation, which is actually as expensive as a high-end sports car with the look and cache of a mini-van! First and last off the plane. This is especially helpful when you need to use the bathroom and you’re trapped in your seat or you have a short layover! Long airport lines usually aren’t something we need to deal with because we’re usually pointed toward the VIP line, which isn’t much of a line. This is a good thing, though, because it takes time to be patted down by the TSA. We are grateful for having the ENTIRE elevator to ourselves. We are certain that you realize we are not contagious and just want to give us the exclusive use of the elevator. We are thankful for the ability to get through Disney slightly quicker than those not on wheels. Sure, it was easier before the rules changed due to those cheating the system, however we still have a bit of an advantage when going through the parks! We are grateful for disabled dressing rooms that oftentimes are filled with boxes, clothing racks and other things “in storage,” where we need to try on clothes! It’s always fun for the salesperson to have to make that space available, while embarrassingly coming up with excuses! We must admit that we are grateful for seating with good view at concerts, plays, sporting events etc., even though we are usually only allowed to be accompanied by one person. Doesn't make it easy to decide who "the chosen one" will be! 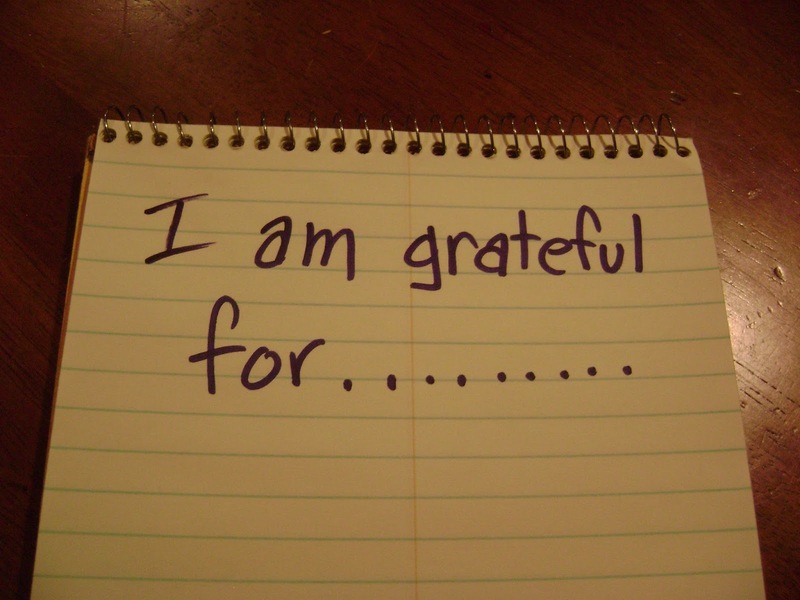 In all seriousness, we at mobileWOMEN are thankful for our community of amazing, empowered women. Together, we take on these stigmas set upon us that are slowly changing, we flip stereotypes, we embrace our abilities, and we know that we are a strong, vibrant community! 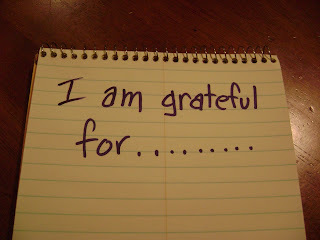 Did we miss something that you’re thankful for this holiday season? Comment below. We want to know!